This is so important to us. Your day is so important to us. And we know how important our role is on this day. We understand that it is about far more than doing your hair and makeup, though we do that with passion and creativity. 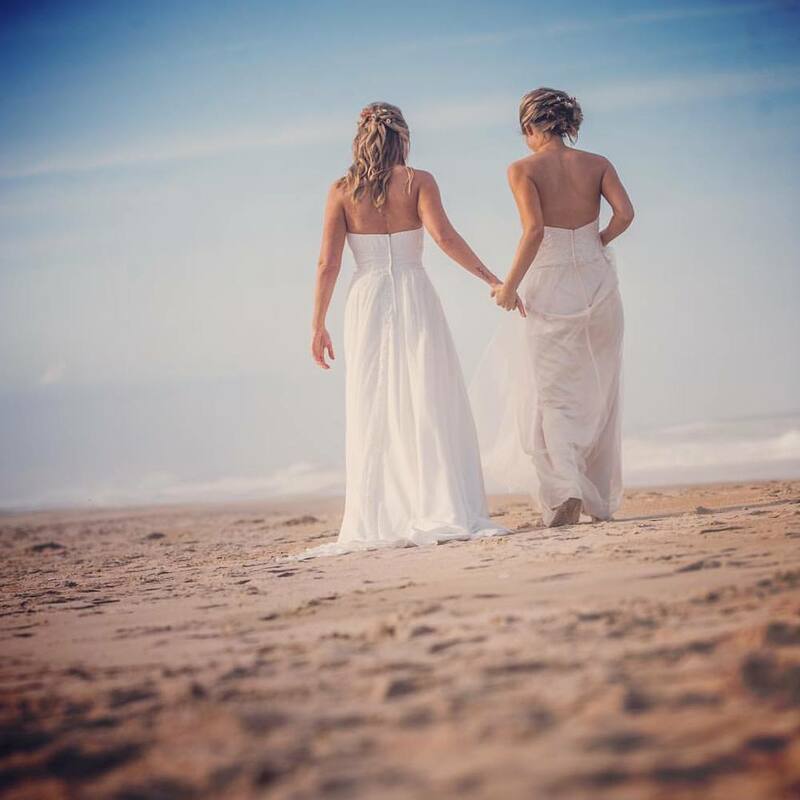 We know that we help set the tone for your entire day, so our intention is that you will feel relaxed and loved from the inside out…and that you will feel mind, body and beauty ready to take the walk to meet your mate. This is your time to be in the moment, this is the day you’ve been waiting for – and we can help you greet it with ease. After all the planning, and activity, you finally have someone taking deep care of you. For hair and makeup, we go together like peaches and prosecco….and will slip into your day like old familiars, with that just right balance of buoyant and grounding energy. We arrive relaxed, on time and we are yours for the day. 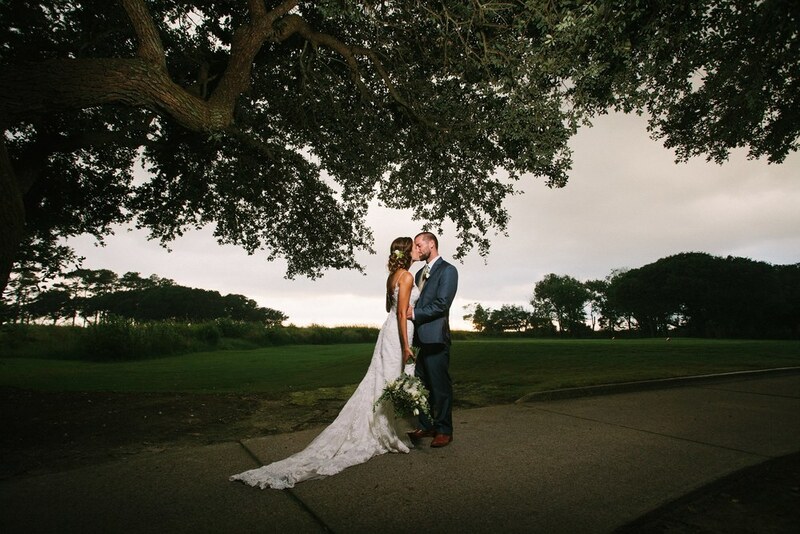 We are happy to accommodate you on your special day, and make it as convenient for you as possible. You are welcome to come to us in our salon or we can come to you (including the 4x4 area). 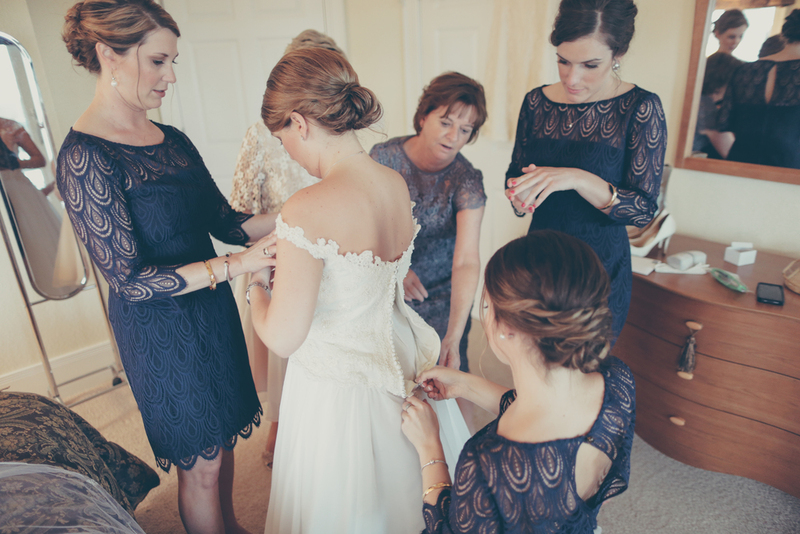 Additional fees may apply for our on-location services or if an additional stylist is needed for your bridal party. We can be booked separately, but we do our best work together. Please connect with us so we can answer all your questions. Includes airbrush, lashes and touch up kit. 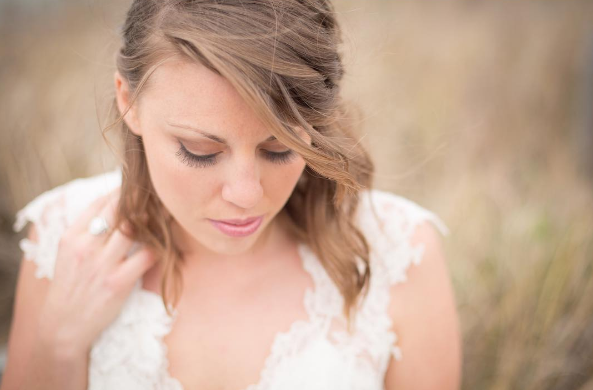 *Airbrush has great coverage while also being very light which is just perfect for outdoor weddings. It also looks beautiful in photographs and video. Kelly airbrushes your base, and then uses make-up brushes for eyes, contouring and other details. 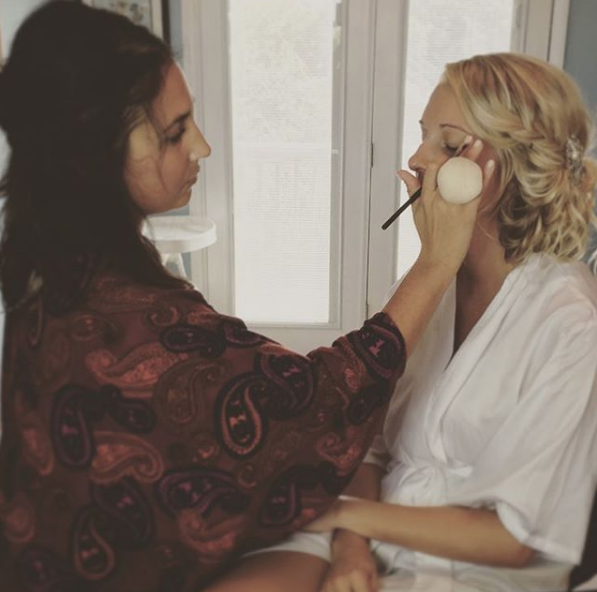 She only works with high-quality cosmetics, primers and waterproof products to ensure your look lasts well into the night, and will also provide the bride with a touch-up kit, which includes blot powder, lipstick and application brushes.